Have you seen the stunning display of poppies at the Tower of London? It's brilliant. The display features 888,246 ceramic poppies, each one representing a British military fatality during the war. Absolutely astounding. 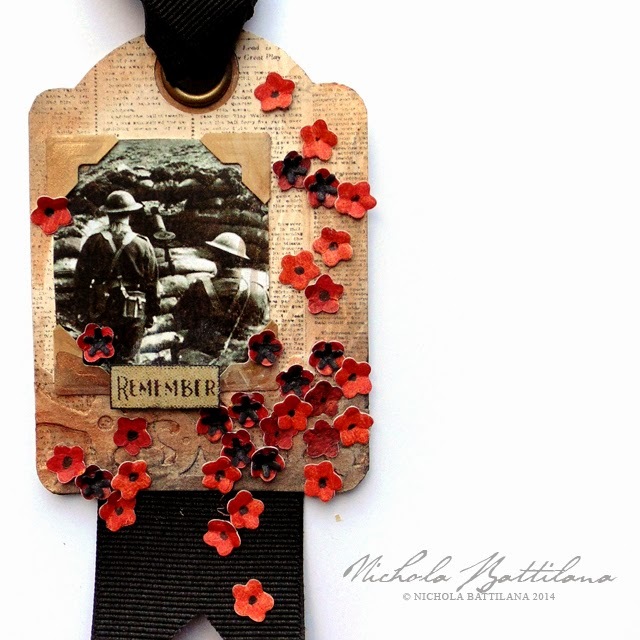 Tomorrow is Remembrance Day in Canada. 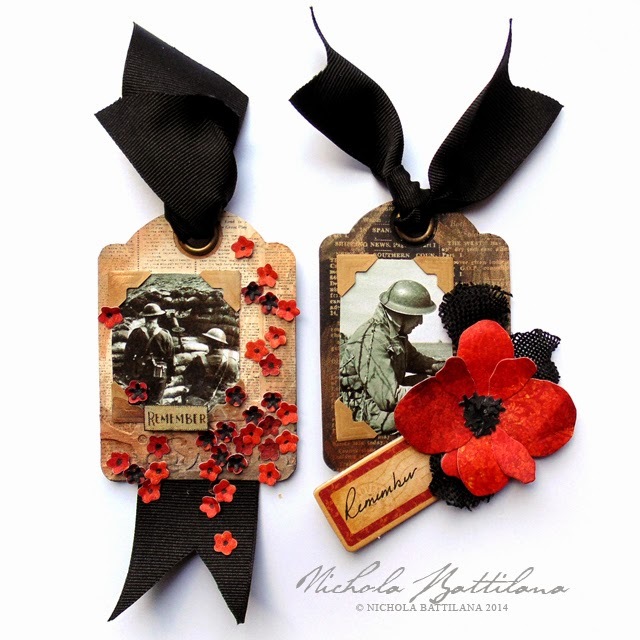 I wanted to reflect on the occasion in my own small way, and so I created these two ATC sized tags. 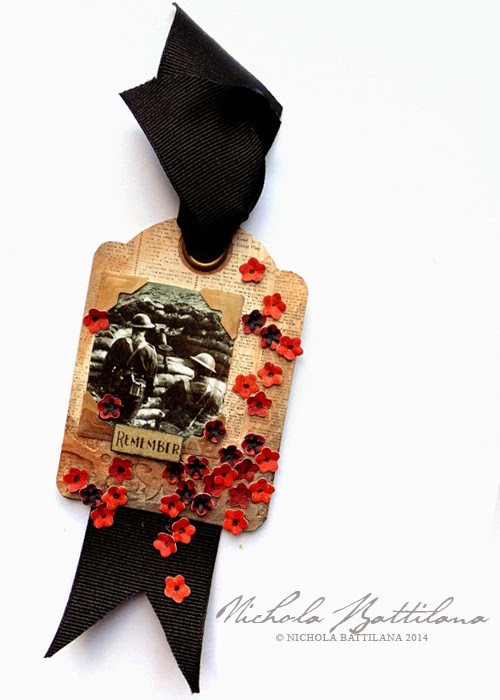 The small poppies were created using pieces from Sizzix 658866. 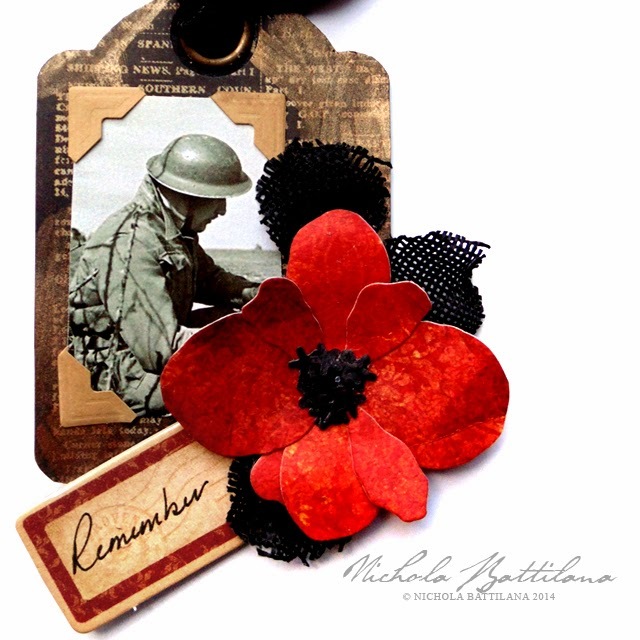 The large poppy was made by modifying pieces from Sizzix poinsettia dies 658865. I've used public domain images from the World War II Database which is a great resource and often includes specific details about the image provided. The photograph used above depicts Canadian troops overlooking the main highway in Iceland, 10 Feb 1941. The solider depicted here is from the Edmonton Regiment. 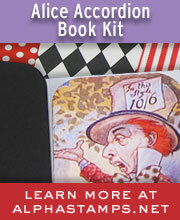 I'm planning on abandoning these at the local Legion next time I visit. Beautiful and touching...thank you. And yes, let us give thanks. Here in the US tomorrow is Veteran's Day. Peace to all. 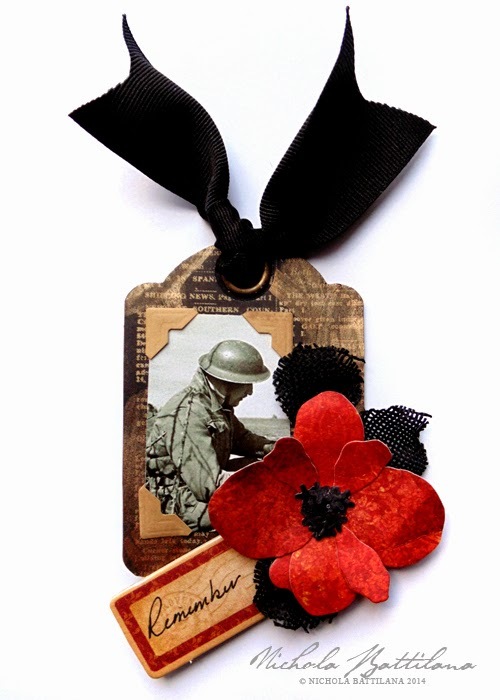 Beautiful tags, lovely remembrance to all that lots their lives in providing us with freedom and more. You did a wonderful job. Thank you for sharing. Lovely remembrances Nicola! I saw the poppy field and story of it on the nightly news last eve, brought me to tears-a wonderful tribute for those men! These are wonderful! Gorgeously put together and very touching. It's Veterans Day here in the US and my hubby has the day off. Get to spend the day with my veteran. Have a wonderful day and keep creating wonderful pieces. These are very special and touching. A beautiful tribute to all veterans.